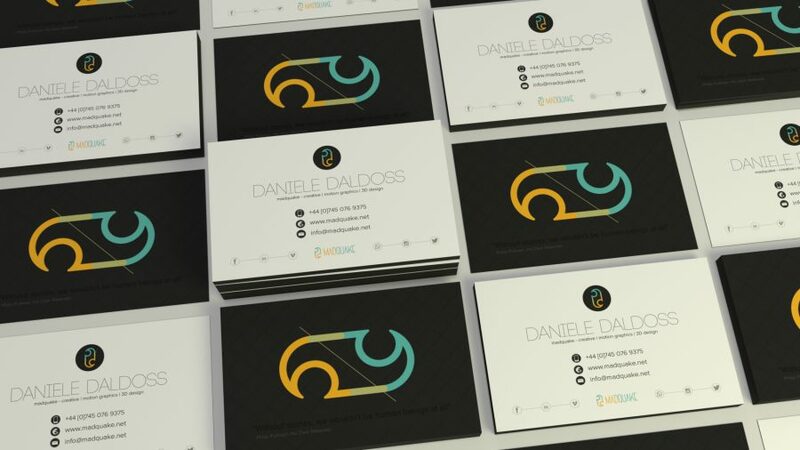 The idea for a brand that could represent me as a freelancer came out in 2005. 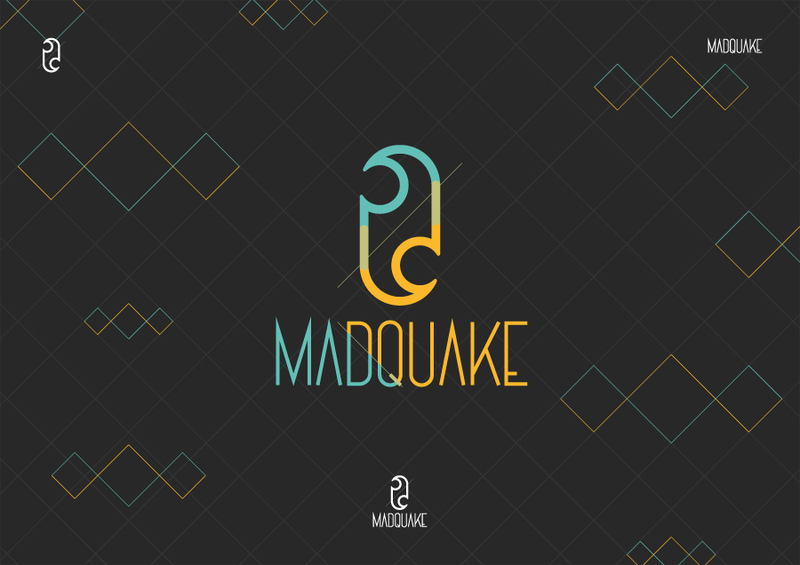 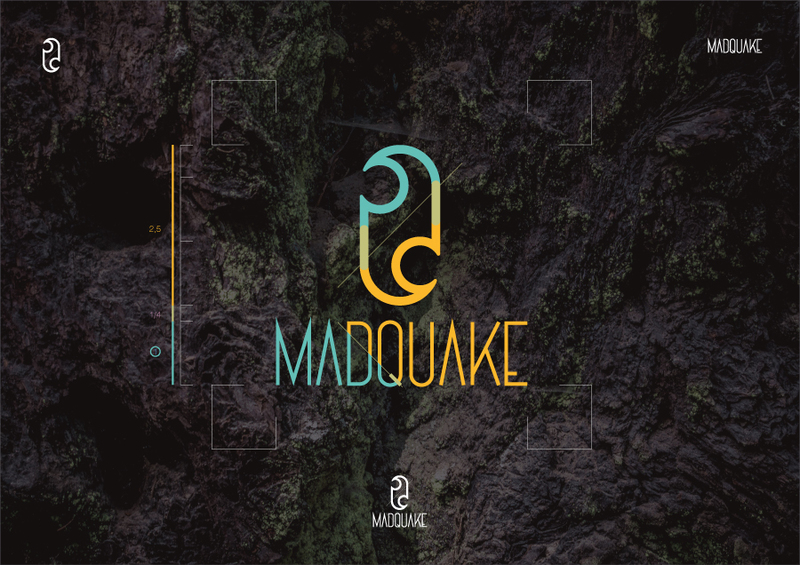 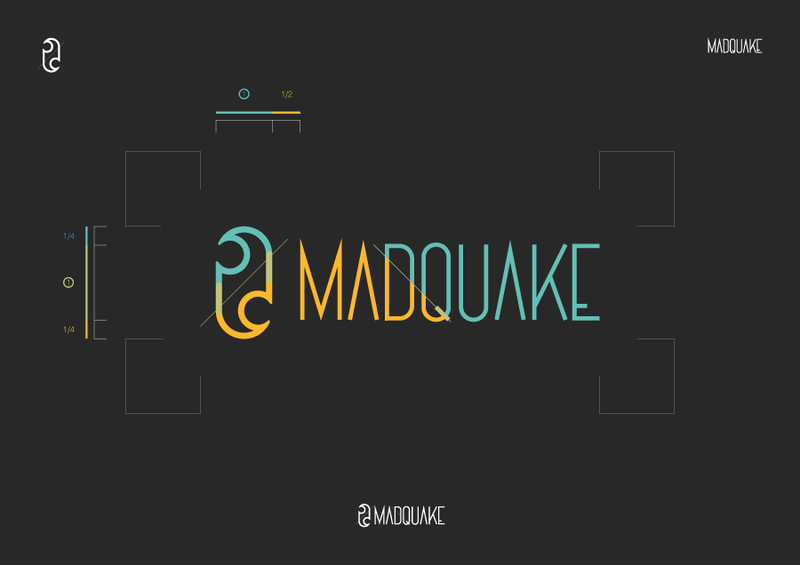 “Madquake” incarnates different concepts, focusing on that creative mess that is generated through a brainstorm. 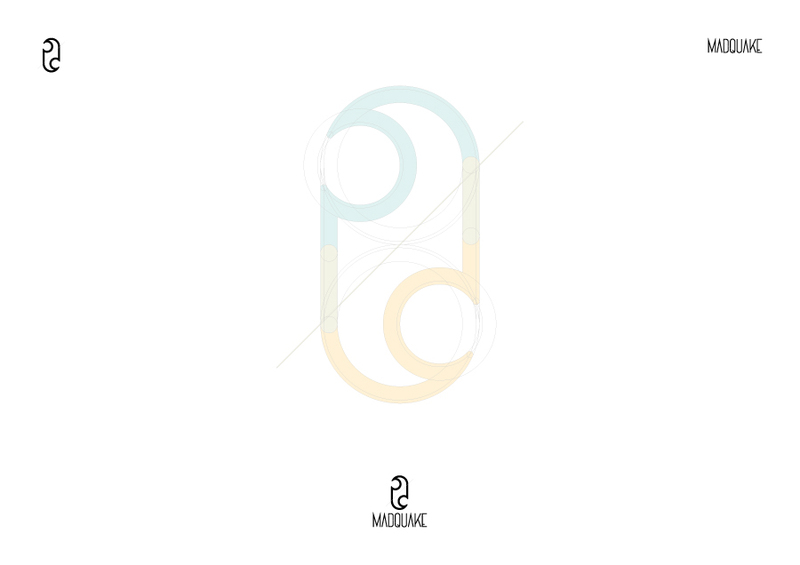 A white paper, filled with promises that trough sketches and doodles give shape to the desired concept. 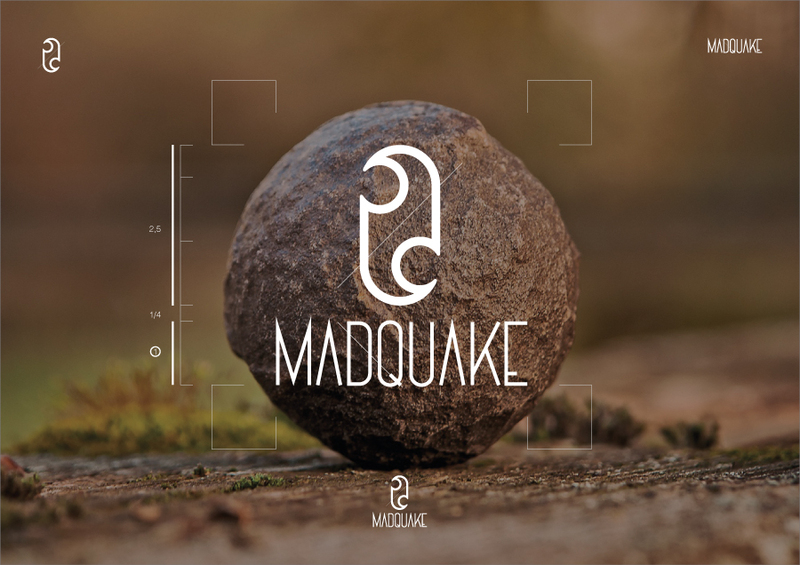 The symbol itself is a stylization of a Mayan glyph representing the flint. 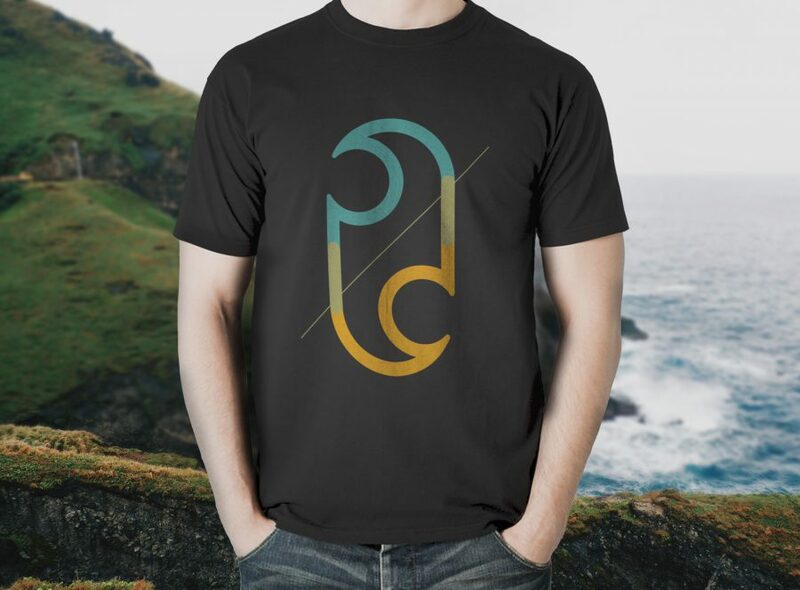 Like for the artists, that in the stone age used to live the sign of their passage on caves and rocks, the flint represents the primaeval pencil. 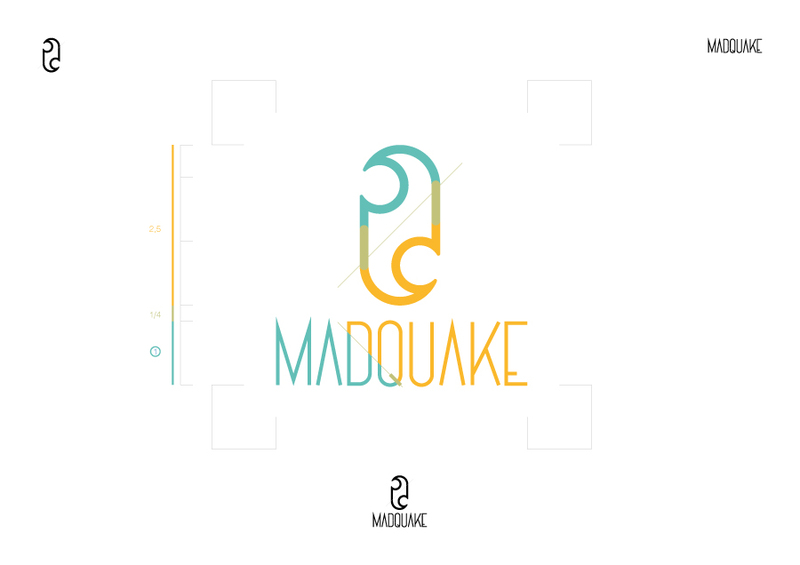 The vay I work, starting from simple shapes to build a project from it’s roots, are summarised in this identity.